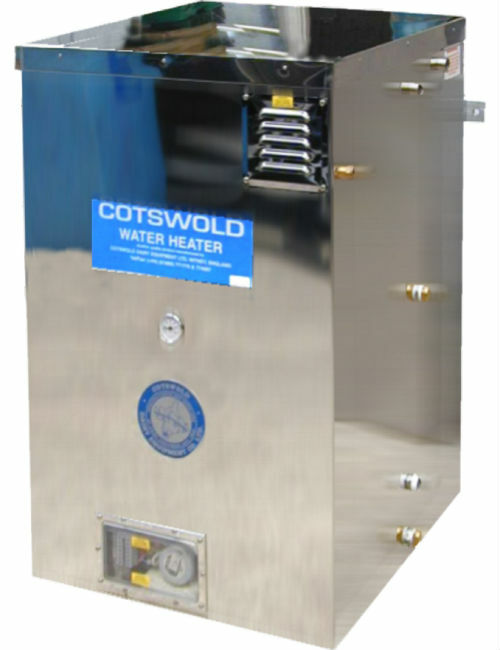 The Cotswold range of Bulk Tank Washers was originally designed for use on open top ice bank tanks but with the introduction of the hot wash versions, they can now also be used on enclosed and open top DX tanks. The 500 models are suitable for bulk tanks up to 2270 litres and the 1000 models up to 4500 litres, or two tanks of up to 2270 litres. Stainless steel cabinet with heavy duty polypropylene tank. Requires only a 13 amp power supply. Built in water tank means they will work even in dairies with poor water pressure. Control has a variety of wash settings to suit individual situations. 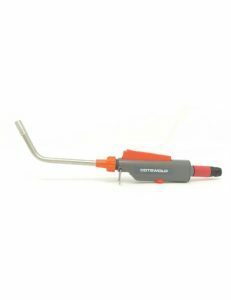 Adjustable chemical entrainment using iodophor or phosphoric acid. 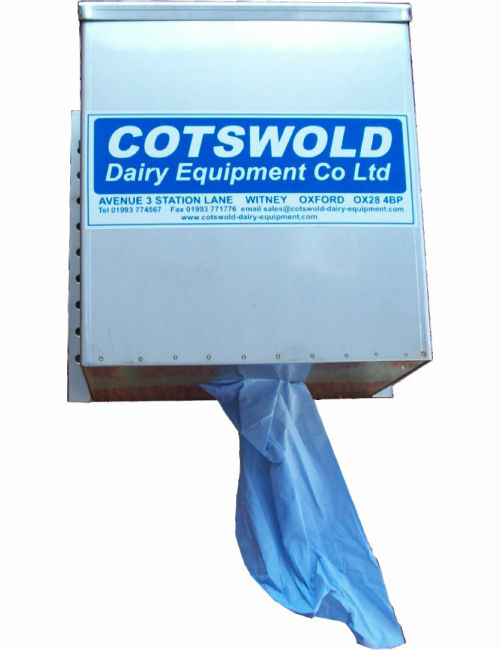 500 models have a single pump, a 68 litre water tank and come complete with two Mexican hat plastic sprayheads. 1000 models have twin pumps, a 100 litre tank and come complete with four Mexican hat plastic sprayheads. 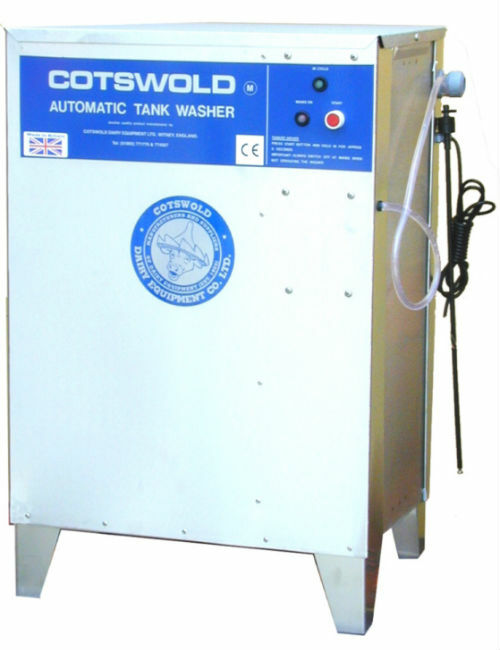 The 1000 models, all types, can also be supplied with a three position switch, where two tanks of 2270 litres or less are being washed together or separately, at certain times of the year.